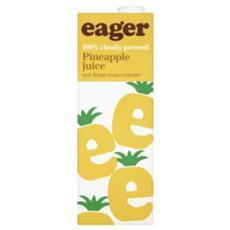 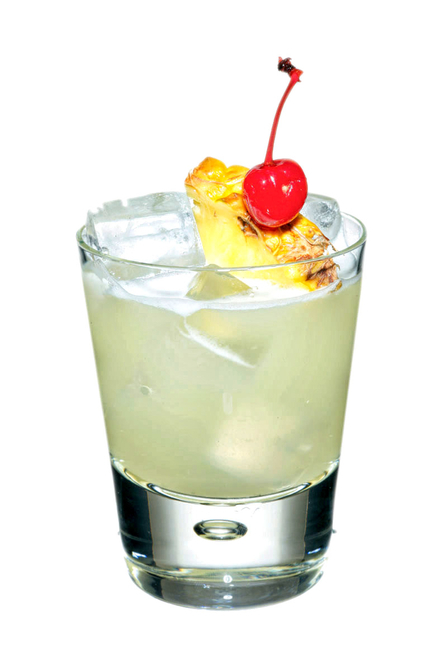 Rum and pineapple are just meant to go together. 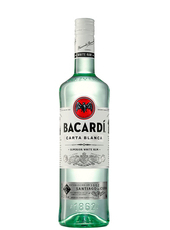 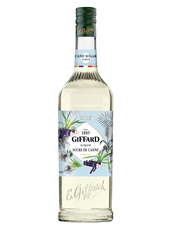 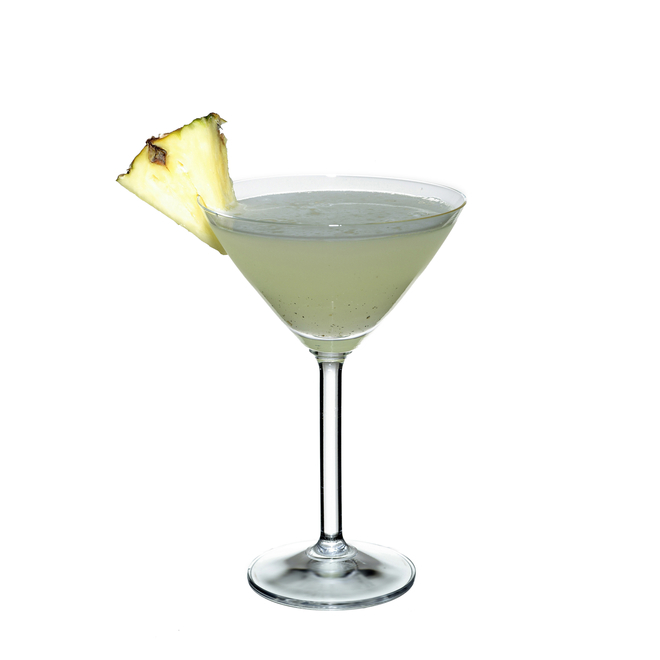 This simple but pleasingly fruity cocktail with ripe pineapple and sugar richness is balanced by cleansing dry white rum and lime citrus acidity. 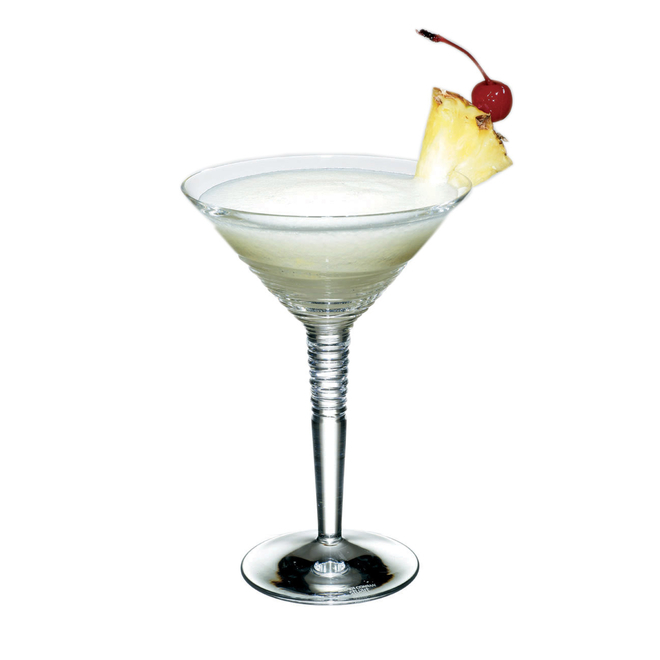 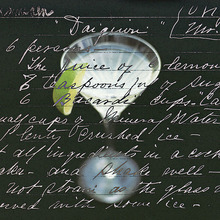 There are approximately 171 calories in one serving of Pineapple Daiquiri #1 (On-The-Rocks).